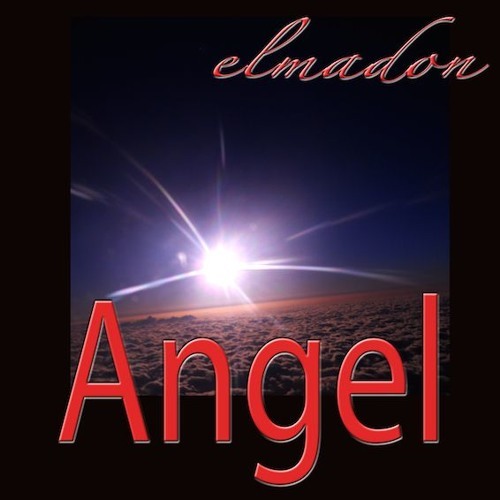 Enjoy "Angel" by elmadon in full lengh: Originally its one of the best new ambient and chillout songs ever. Its avaiable from 10. October 2015 with 8 great Versions from Ambient-Chillout (https://soundcloud.com/magnamgloriam/elmadon-angel-magnam-gloriam-radio-edit/) until Trance-Progressive in all good downloadstores likes iTunes and amazon. Listen every version of this great song just now on DJ-Shop (https://www.djshop.de/Download-Album/ex/s~details,u~10095947,p1~mp3/xe/details.html) and enjoy here the Trance Progressive Radio Edit of this great Song in full lengh:.